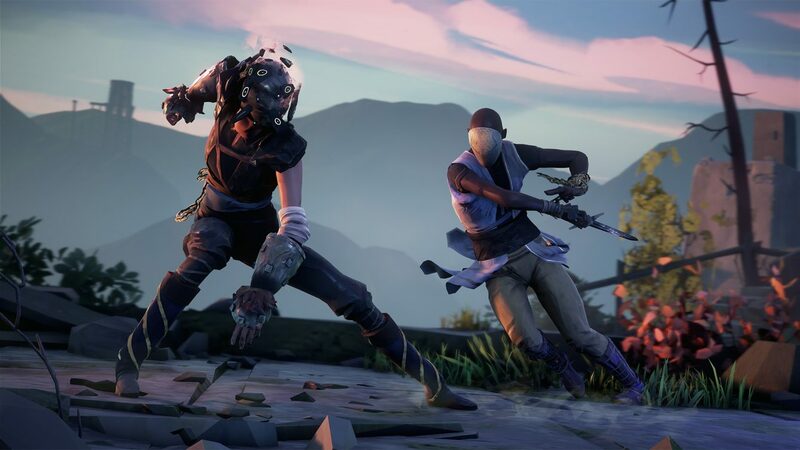 Absolver is one of Devolver Digital's fastest-selling games ever, already surpassing 250,000 copies sold in less than a month. 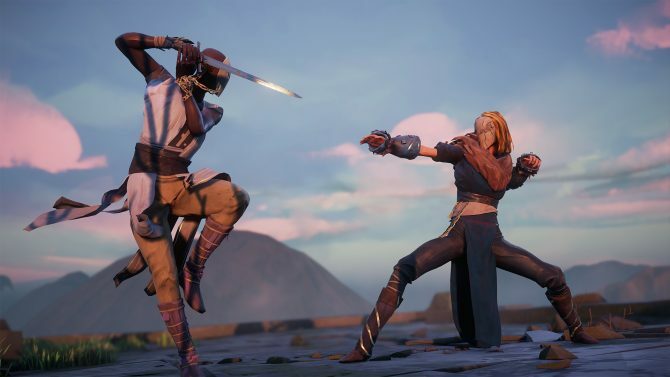 Since its launch on August 29, melee combat RPG, Absolver, has sold more than 250,000 copies across PC and PlayStation 4. 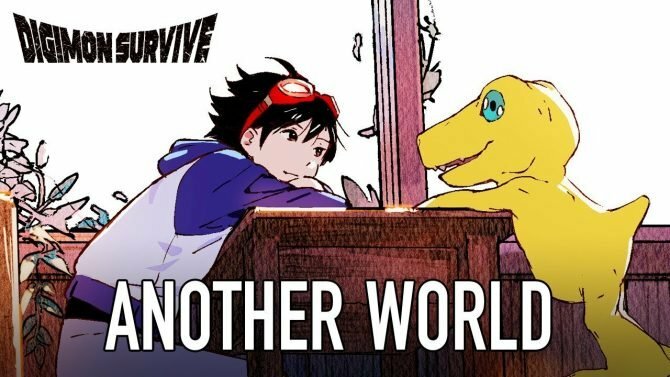 As you may remember, earlier this month it was reported that Slocap’s debut release, was publisher Devolver Digital’s biggest ever release, despite server and crashing issues out-the-gate. And now we finally have some more context on just how big the launch was. 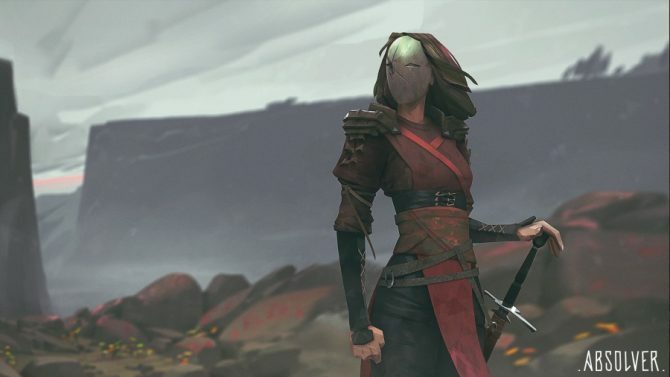 For those that don’t know: Absolver takes place in the ruins of the fictional fallen Adal Empire, where you awaken with a mysterious mask on your face, and faint recollections of an esoteric ceremony. The mask — which frees you from hunger, thirst, and even death — is the creation of the Guides, the ruler of the lands you find yourself wandering, and who have placed you here to determine whether you are worthy of becoming part of the elite corps of Absolvers. As you prove yourself, you will encounter other Prospects like you, learn new combat styles, acquire weapons and gear, and build a team of warriors whom you will fight side by side in Arenas of combat. Absolver is available digitally on PS4 and PC for $29.99 USD. For more information and media on the game, be sure to check out its official website. In other related news, a new patch for the game has launched, notably adding six new Devolver Digital inspired masks. 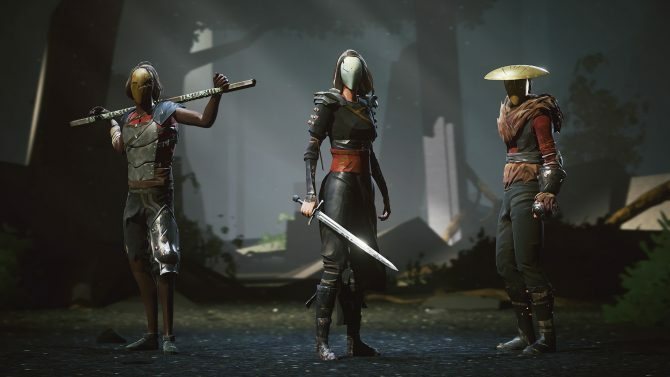 PS4 and PC melee combat RPG Absolver is breaking launch records for publisher Devolver Digital.